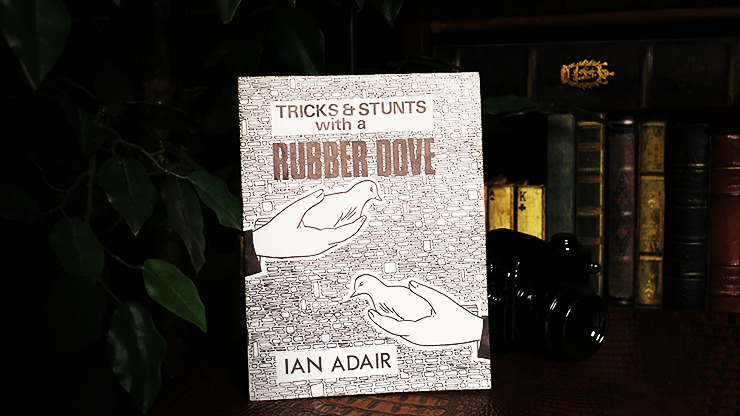 If you do work with doves or plan on it in the future, check out Tricks & Stunts with a Rubber Dove. This comprehensive text details how you can use this prop to enhance a current dove act and perform illusions otherwise impossible. Topics include how to properly handle the dove, vanishes, productions, transpositions, holders, repeats, gloves to dove, heads off, switching, boxes, silks, plus much, much more!